Kodak Super 8 movie camera. 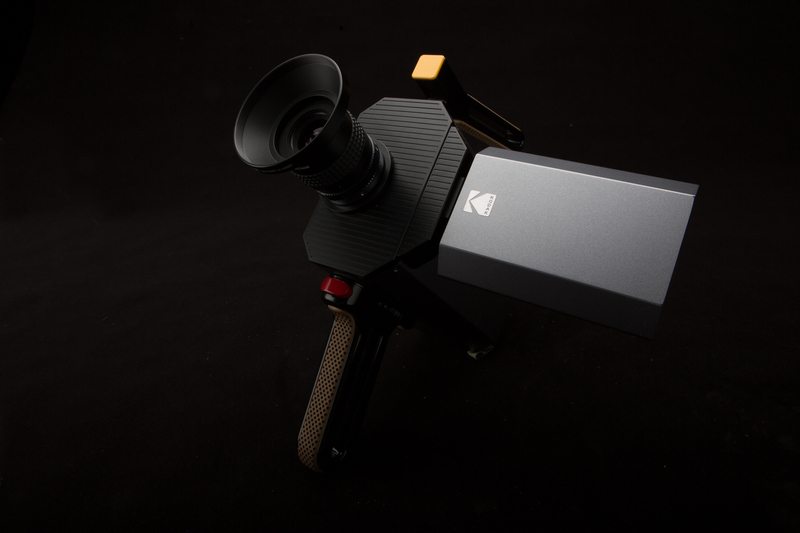 Kodak has announced that it will be making a brand new super 8 movie camera. It will incorporate a flip out LCD monitor. The lens will be C-Mount. This will make the camera be able to accept interchangeable c mount lenses. This is a big thing to film makers. It will have an audio record input. The Kodak super 8 movie camera will use the same cartridge system of old. Larger film gate almost 11 percent. Estimated price will be between $2,500 to $3000 US dollars. This price is very high for a super 8 camera. I would suggest that for this type of money you go the 16mm route.